The Commodore PET (Personal Electronic Transactor) was a home/personal computer produced from 1977 by Commodore International. 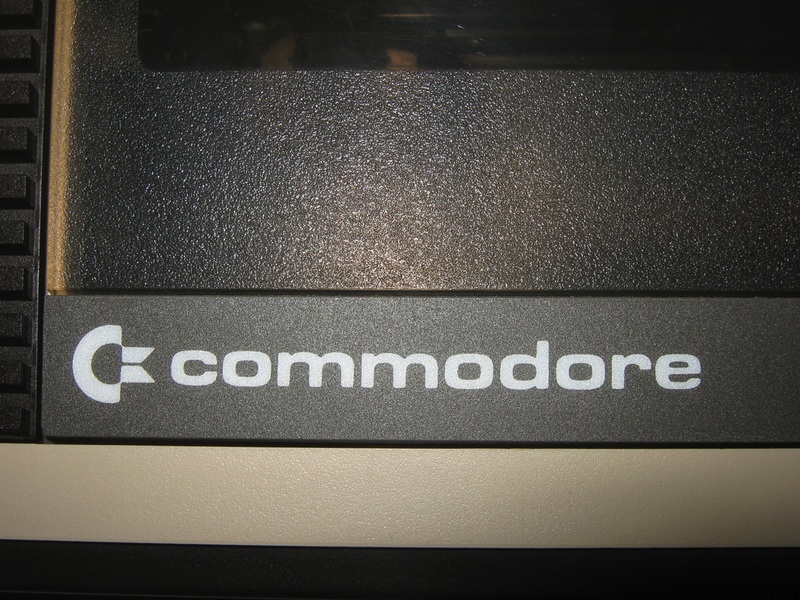 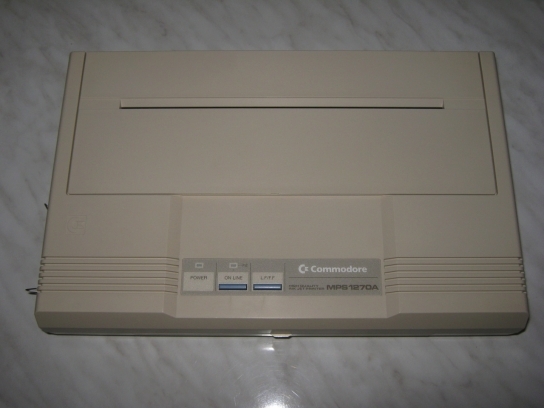 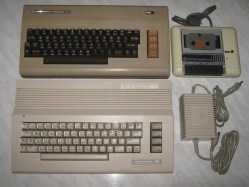 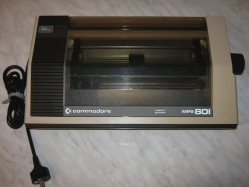 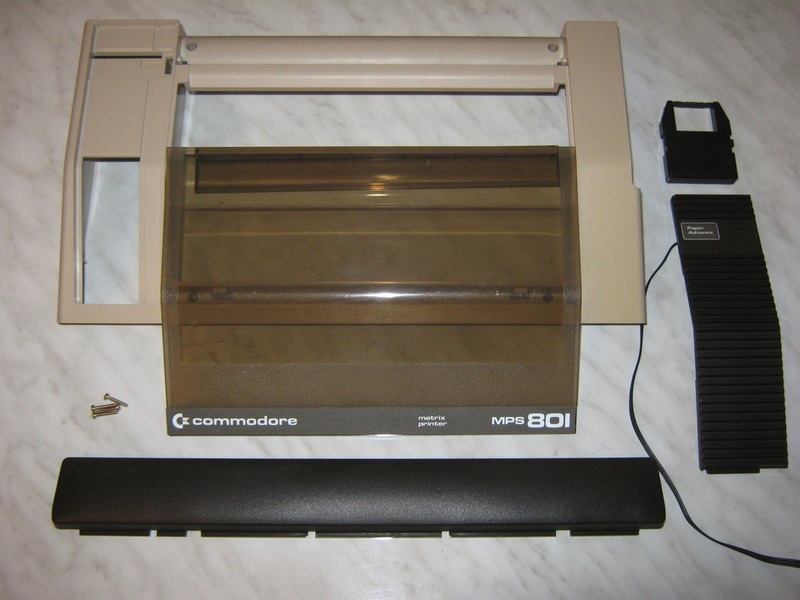 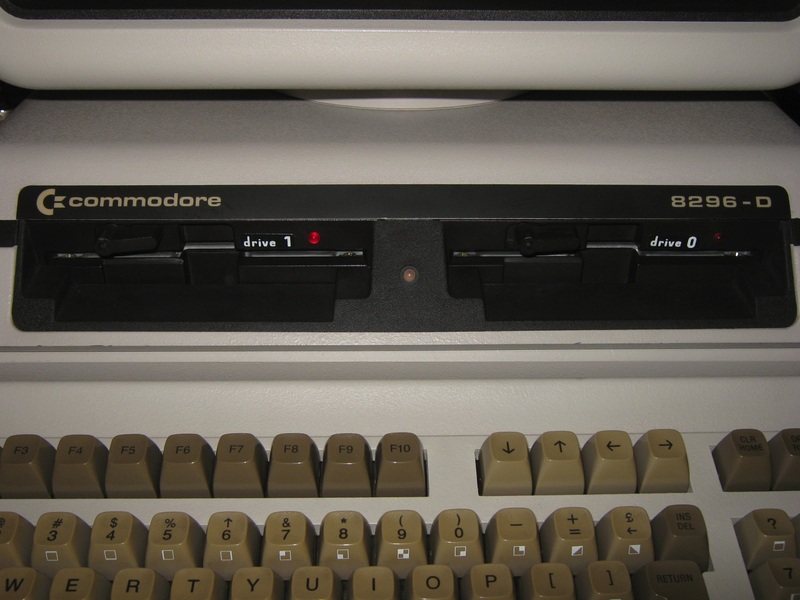 A top-seller in the Canadian and United States educational markets, it was Commodore’s first full-featured computer, and formed the basis for their entire 8-bit product line. 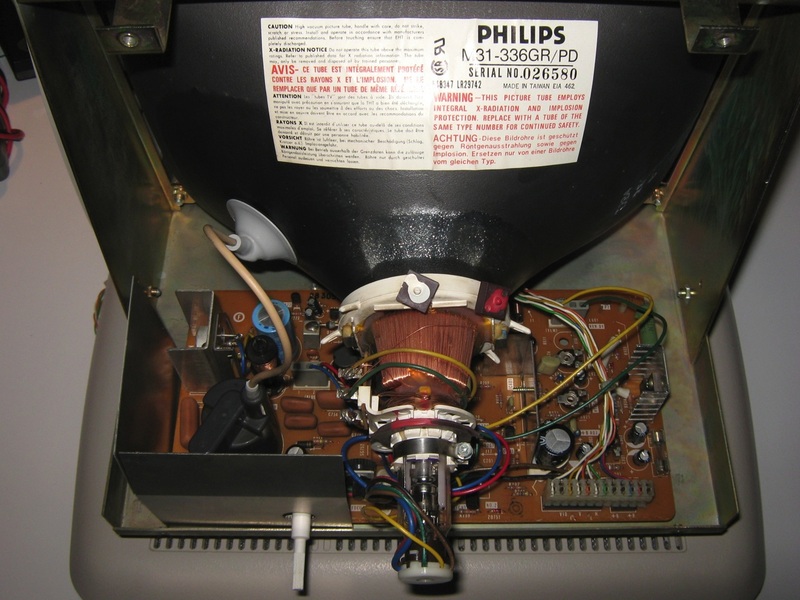 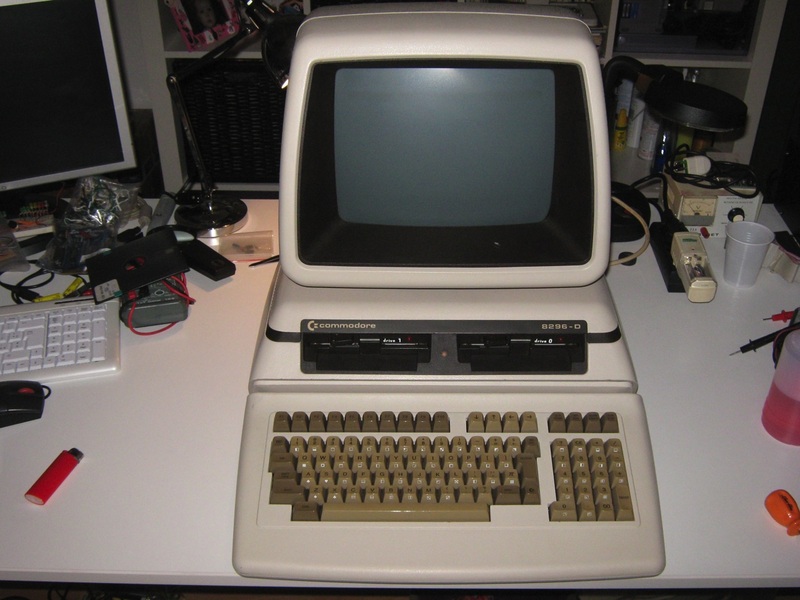 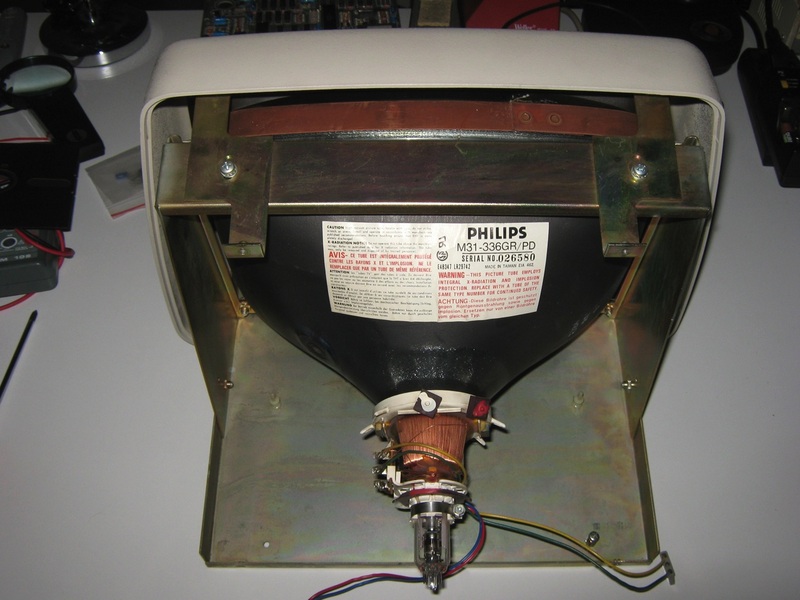 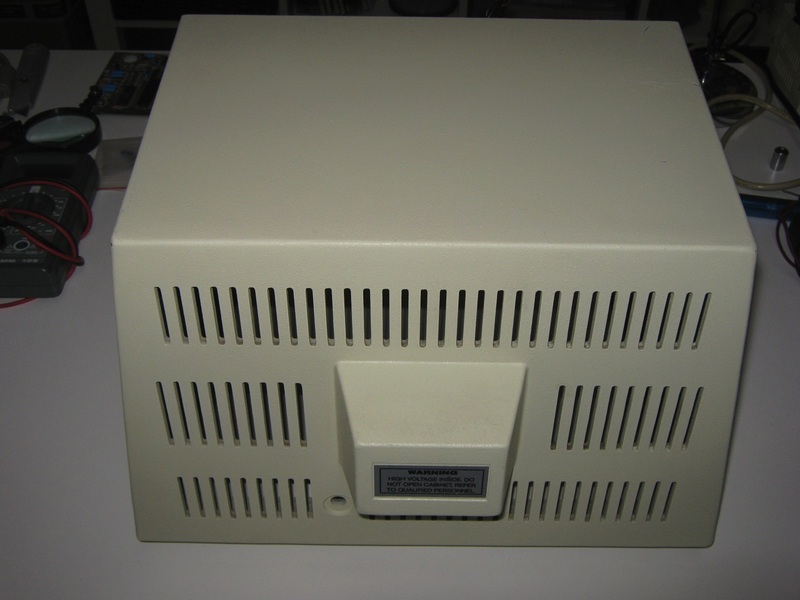 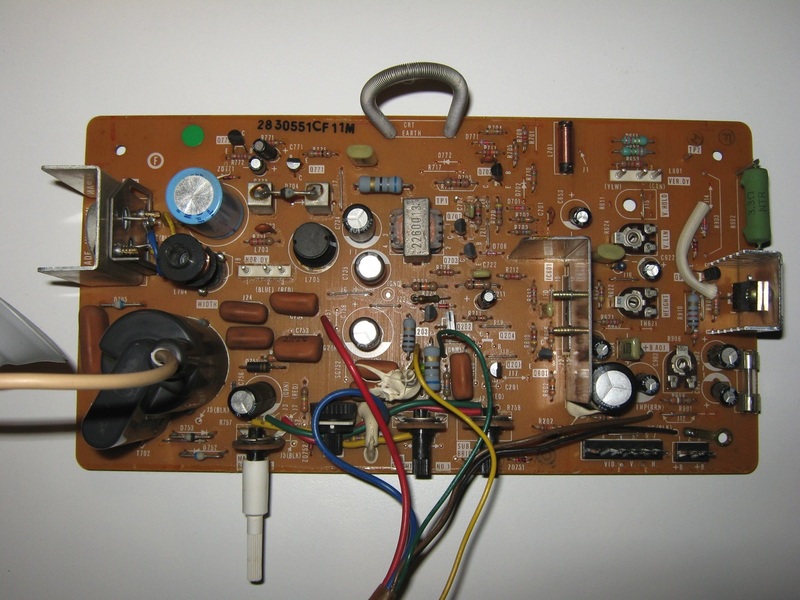 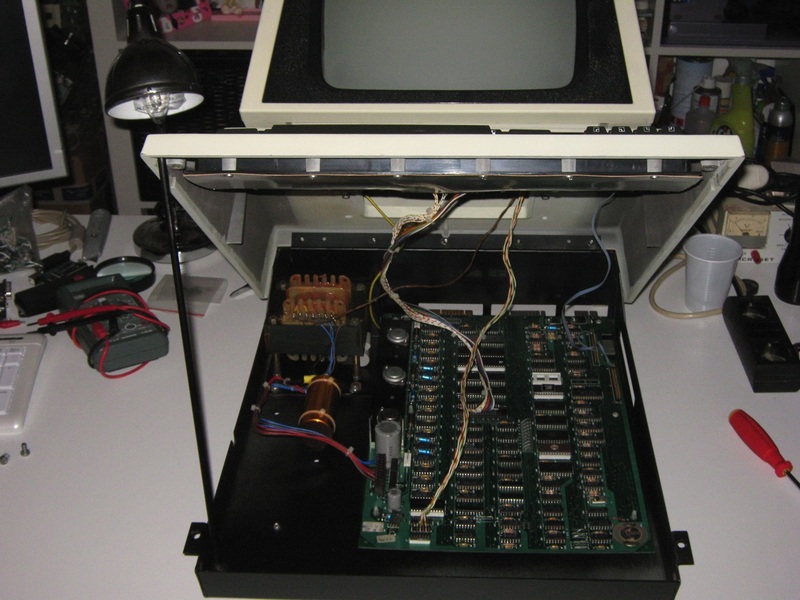 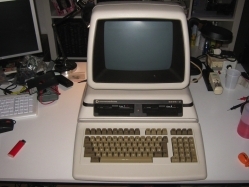 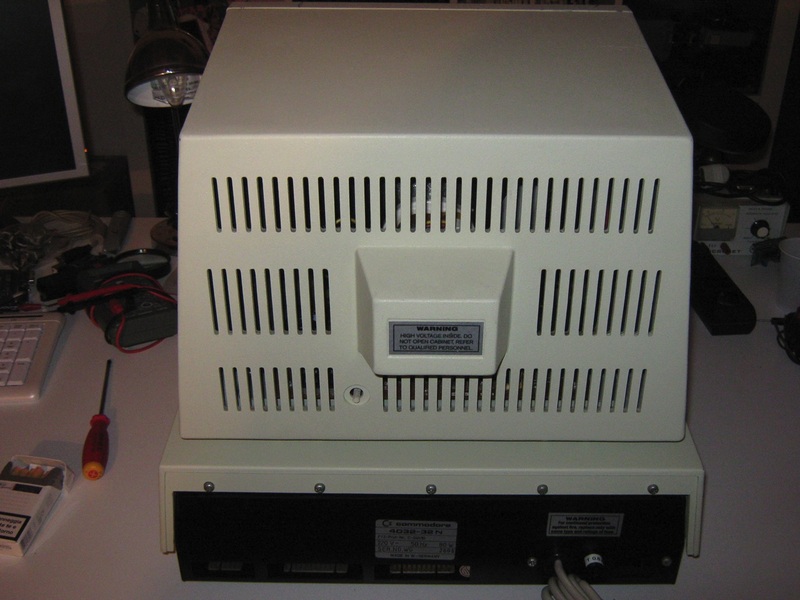 The PET 2001 was announced at the Winter CES in January 1977 and the first 100 units were shipped later that year in October. 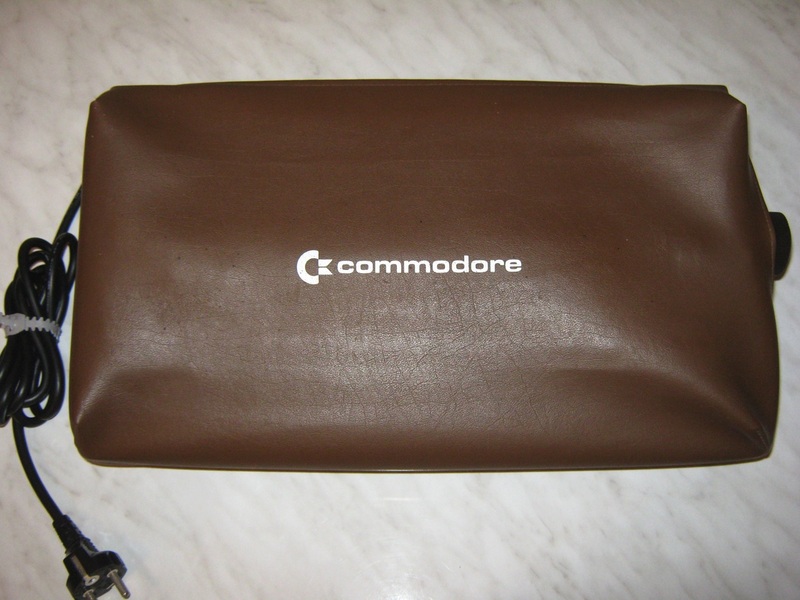 However, the PET was back-ordered for months and to ease deliveries, early in 1978 Commodore decided to cancel the 4 kB version. 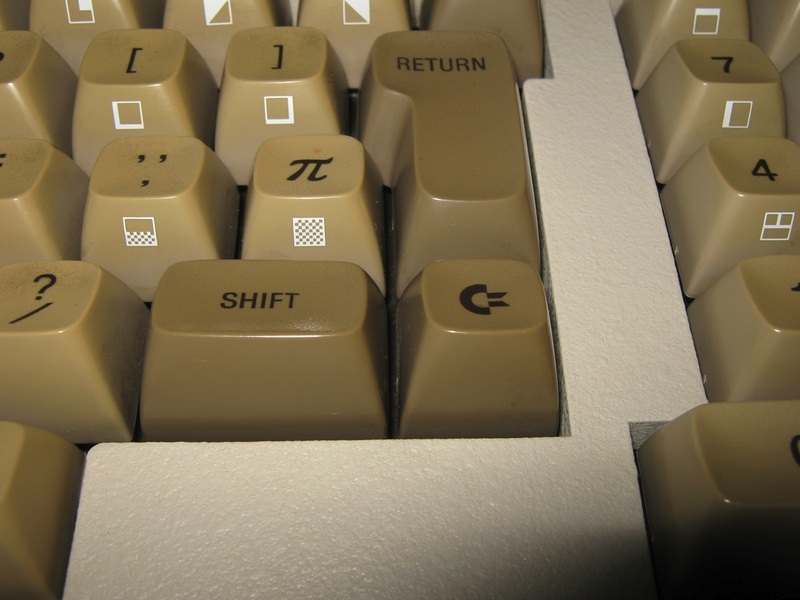 Although the machine was fairly successful, there were frequent complaints about the tiny calculator-like keyboard, often referred to as a “chiclet keyboard” because the keys resembled the gum candy. 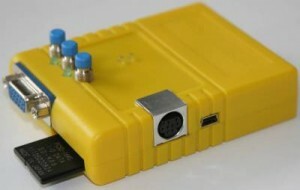 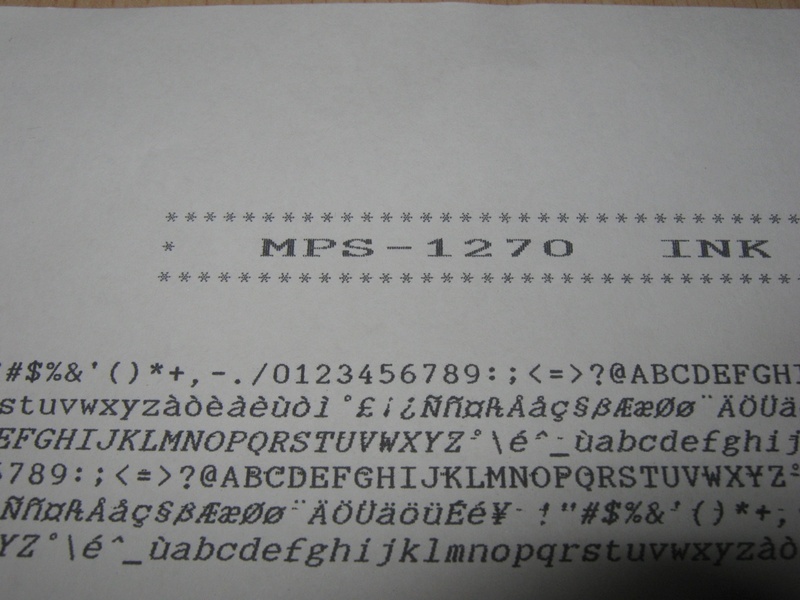 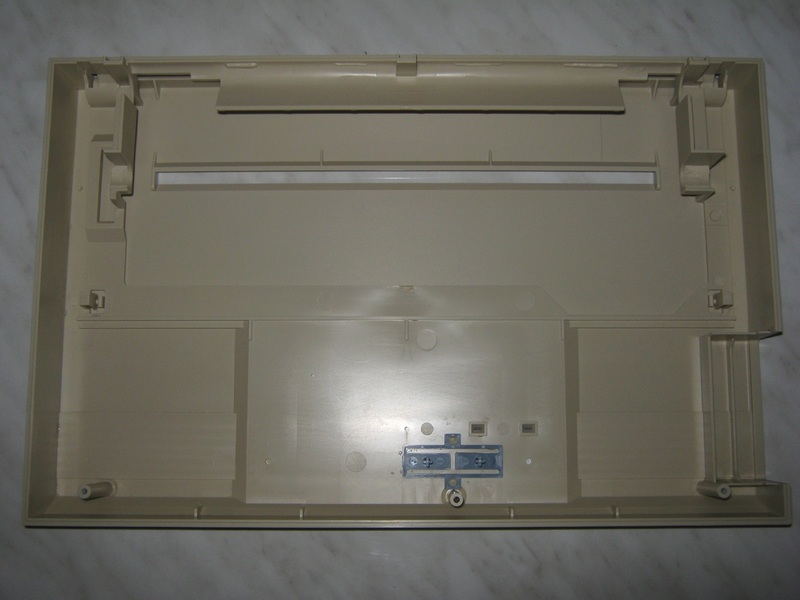 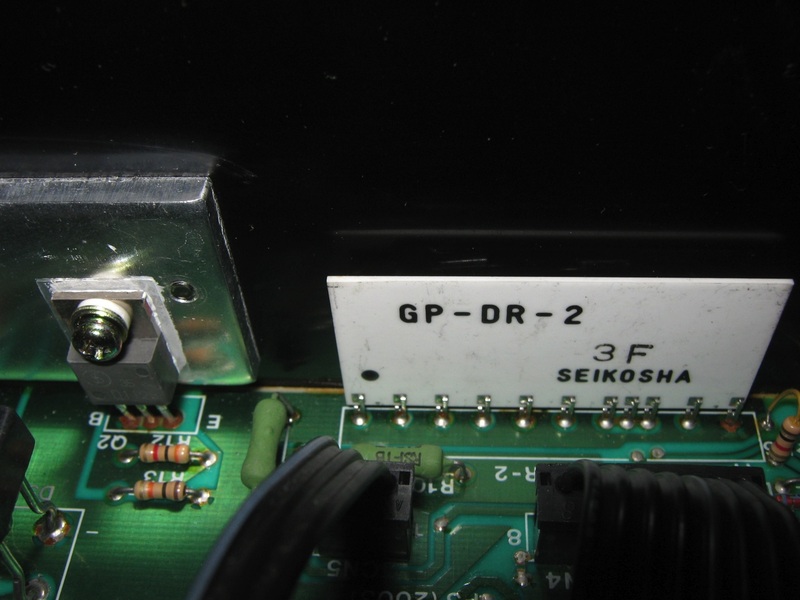 This was addressed in upgraded “dash N” and “dash B” versions of the 2001, which put the cassette tape recorder outside the case, and included a much larger keyboard with a full stroke motion. 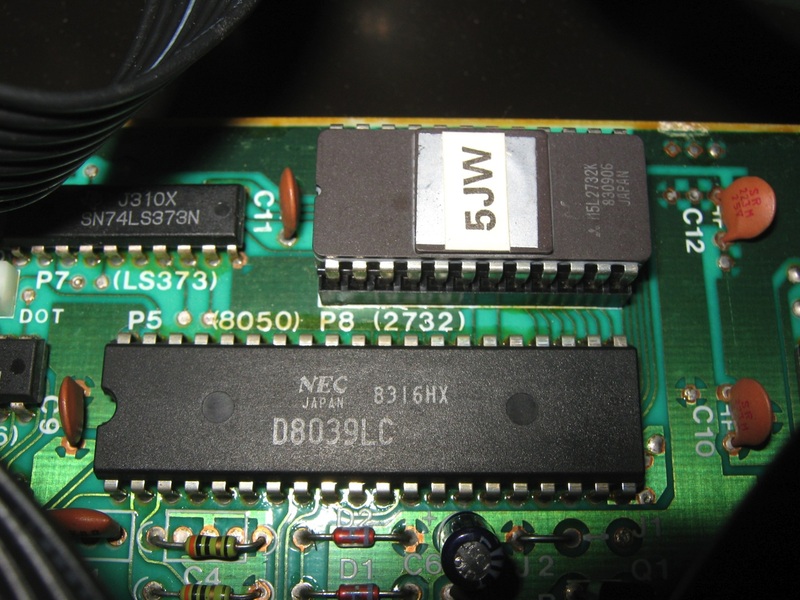 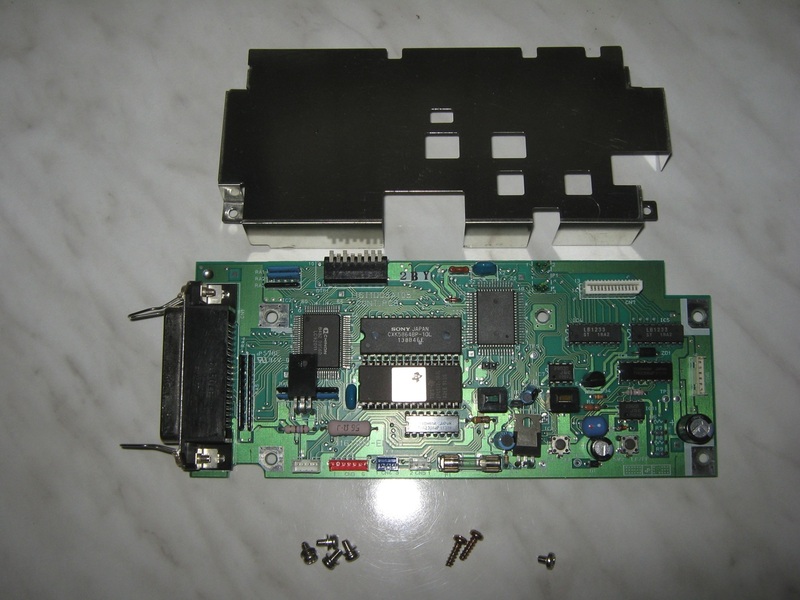 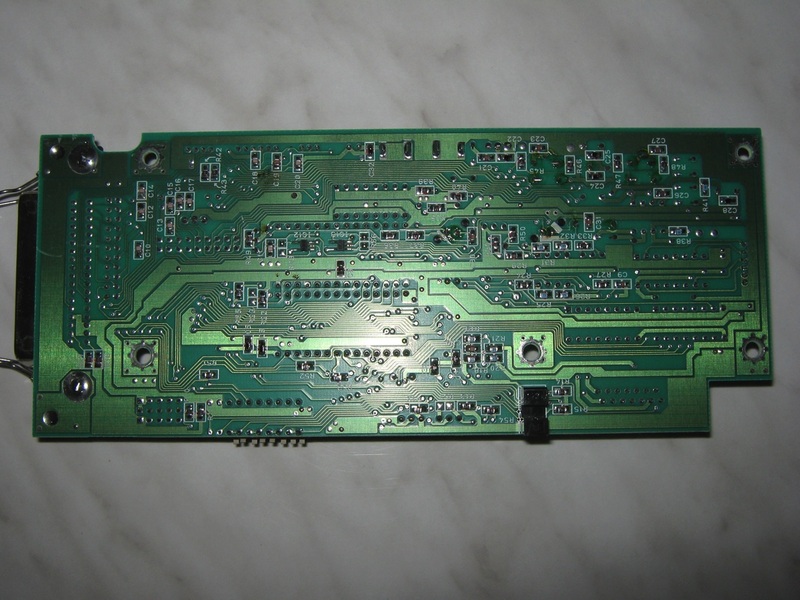 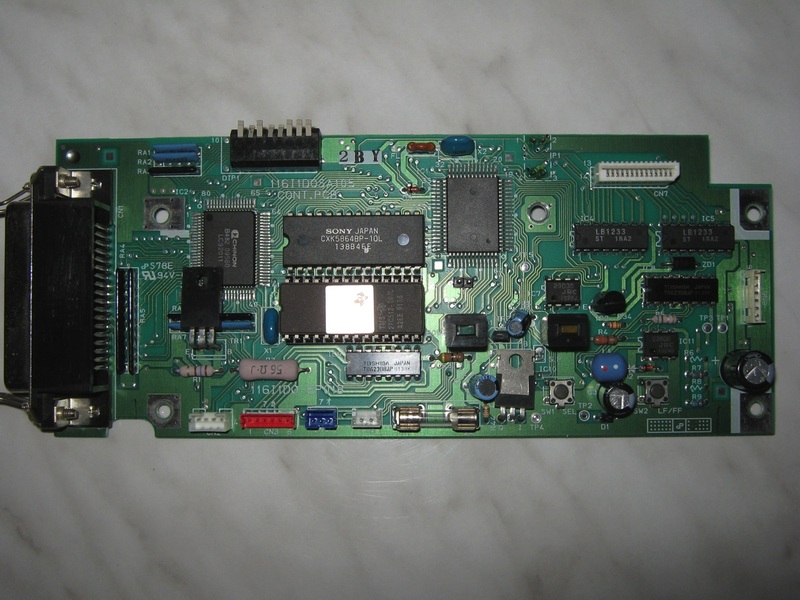 Internally a newer motherboard was used, along with an upgrade from static RAM to dynamic RAM and 8, 16, or 32 KB, known as the 2001-N-8, 2001-N-16 or 2001-N-32, respectively. 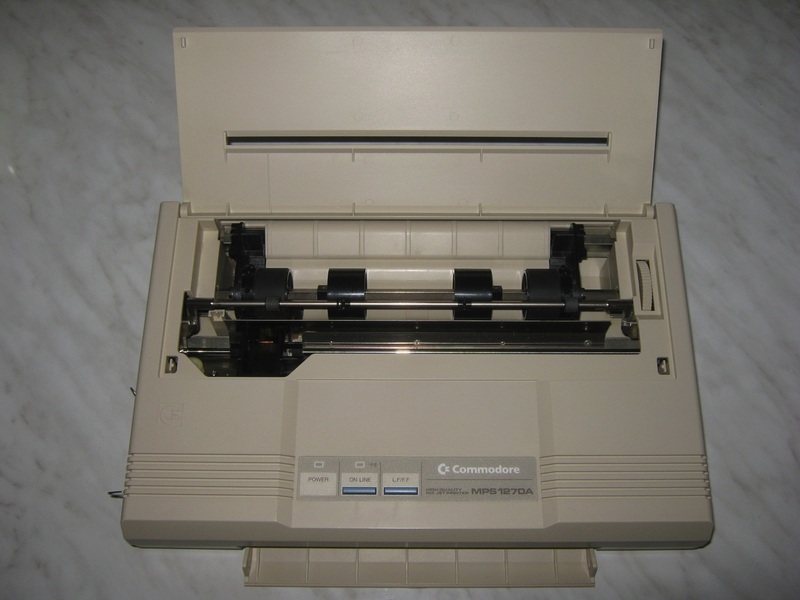 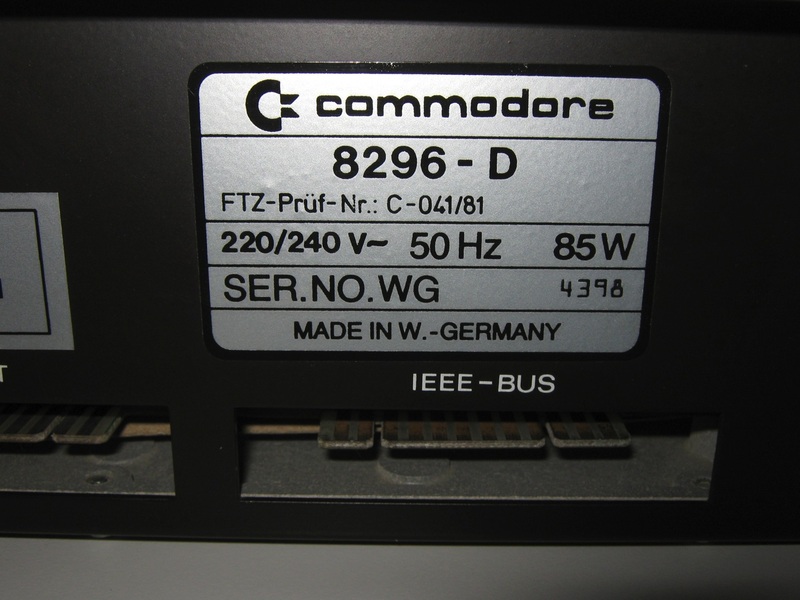 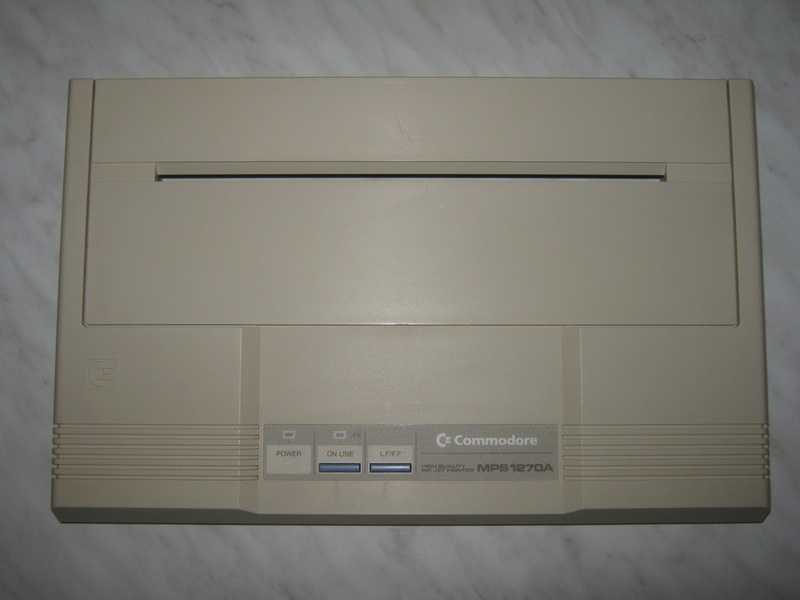 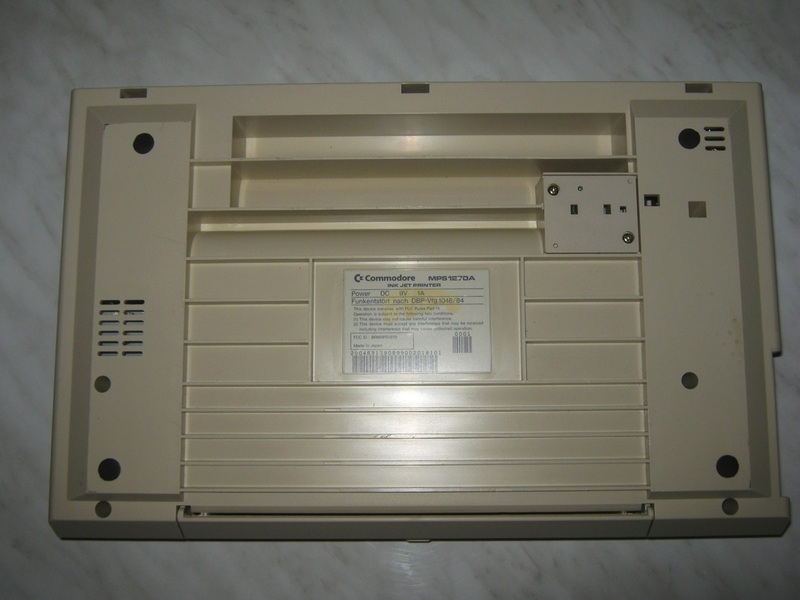 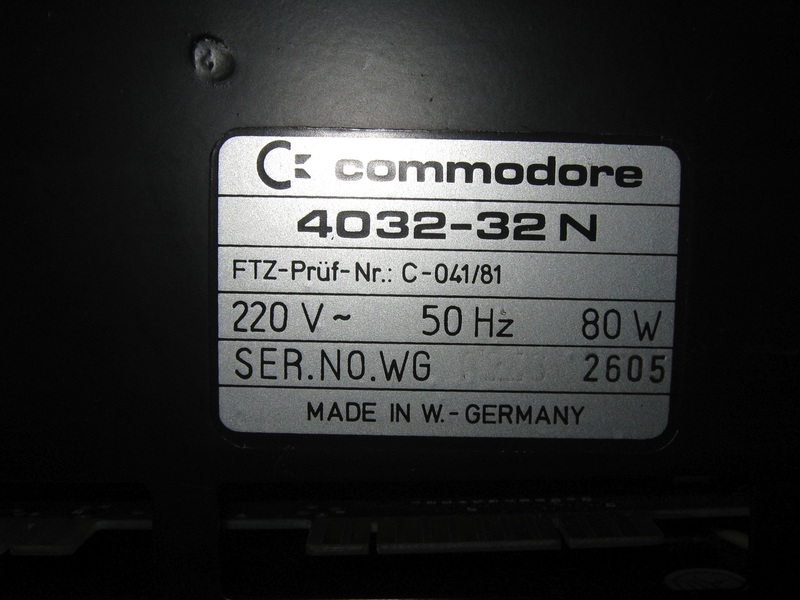 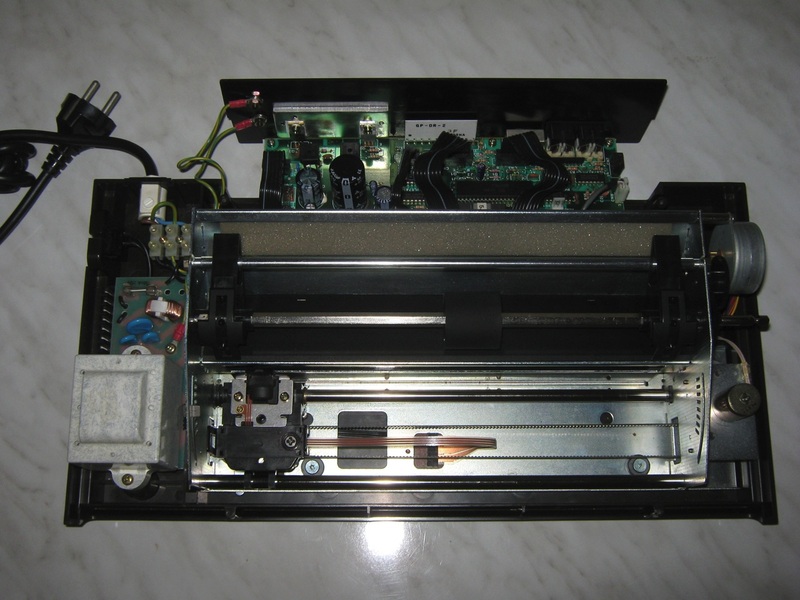 Sales of the newer machines were strong, and Commodore then introduced the models to Europe. 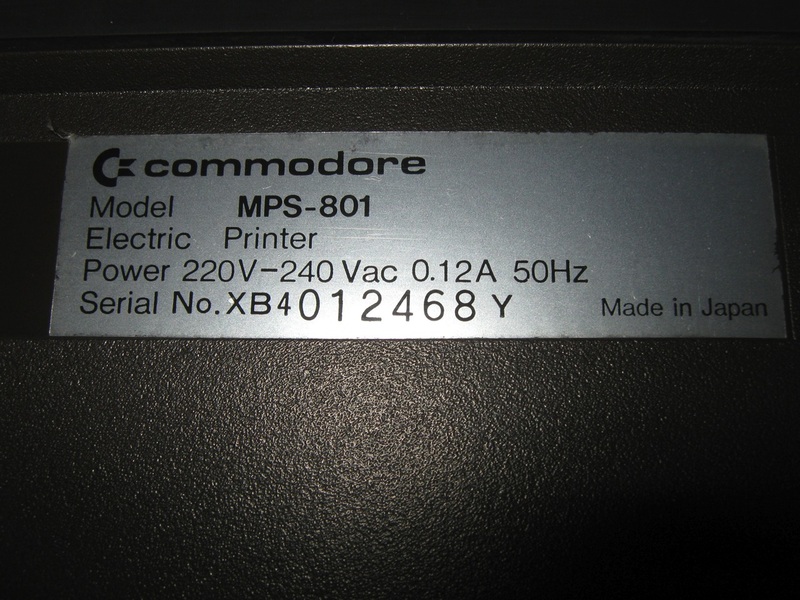 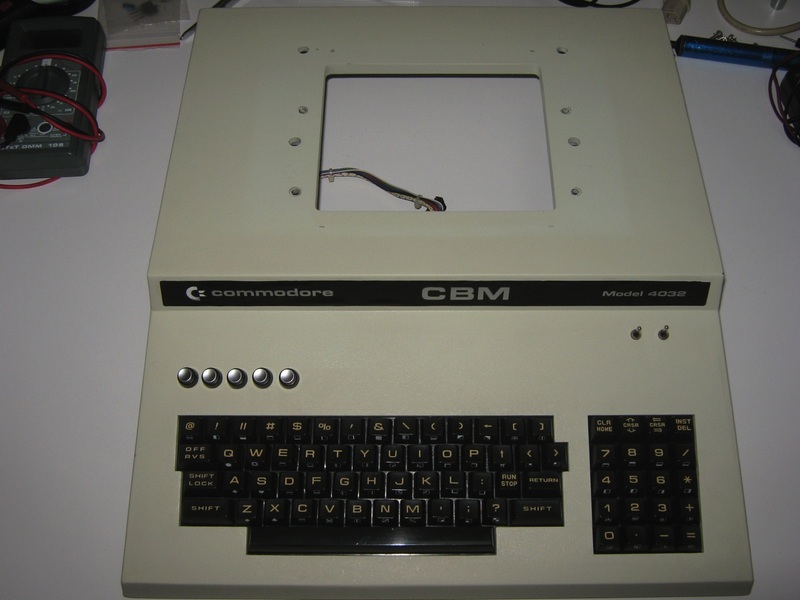 The result was the CBM 3000 series (‘CBM’ standing for Commodore Business Machines), which included the 3008, 3016 and 3032 models. 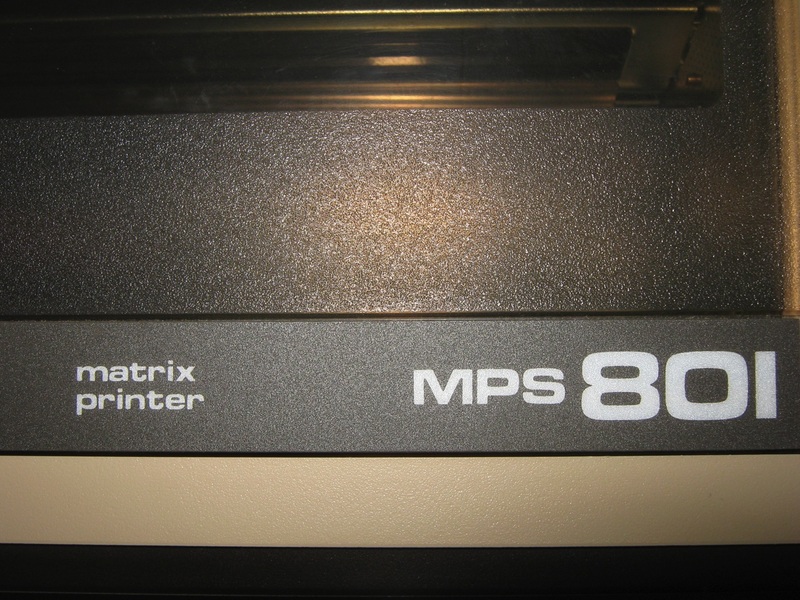 Like the 2001-N-8, the 3008 was quickly dropped. 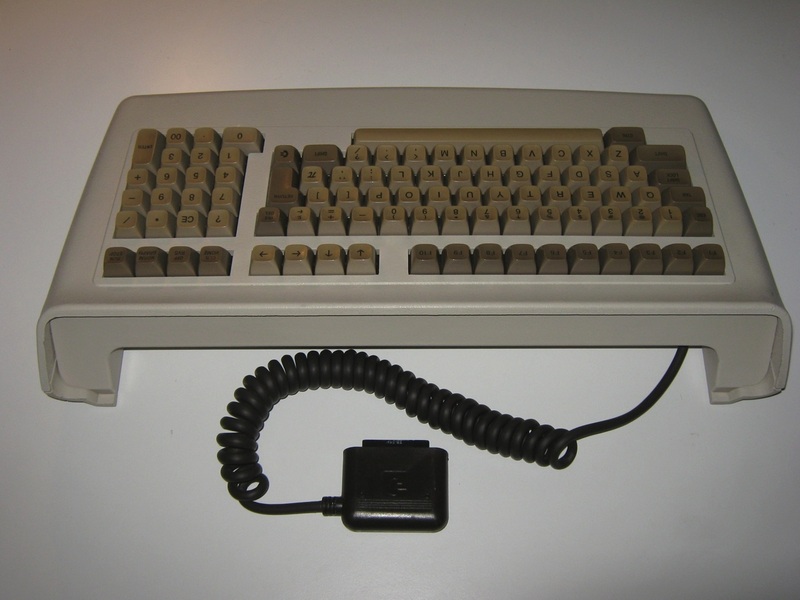 The final version of what could be thought of as the “classic” PET was the PET 4000 series. 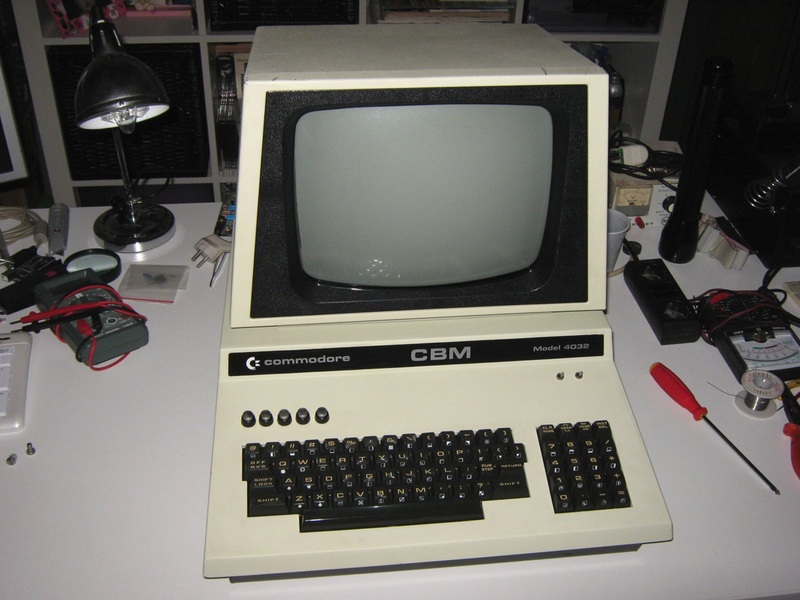 This was essentially the later model 2000 series, but with a larger black-and-green monitor and a newer version of Commodore’s BASIC programming language. 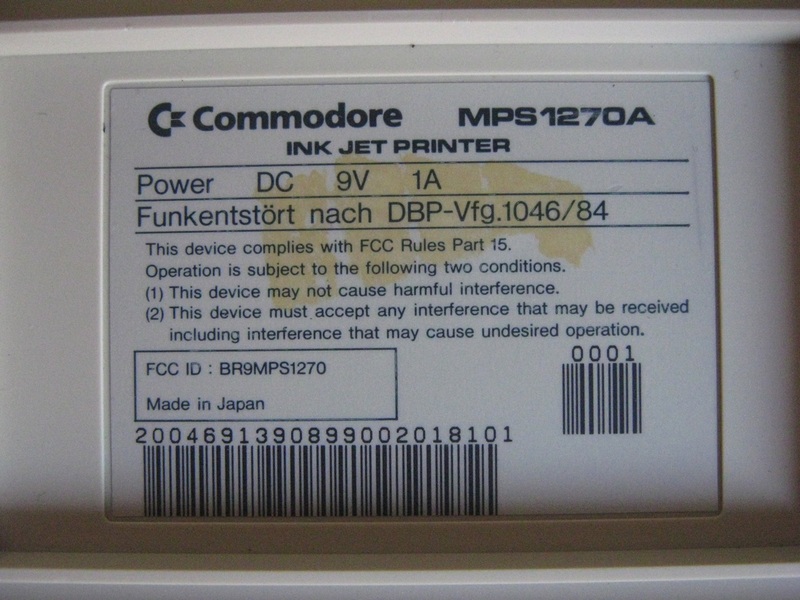 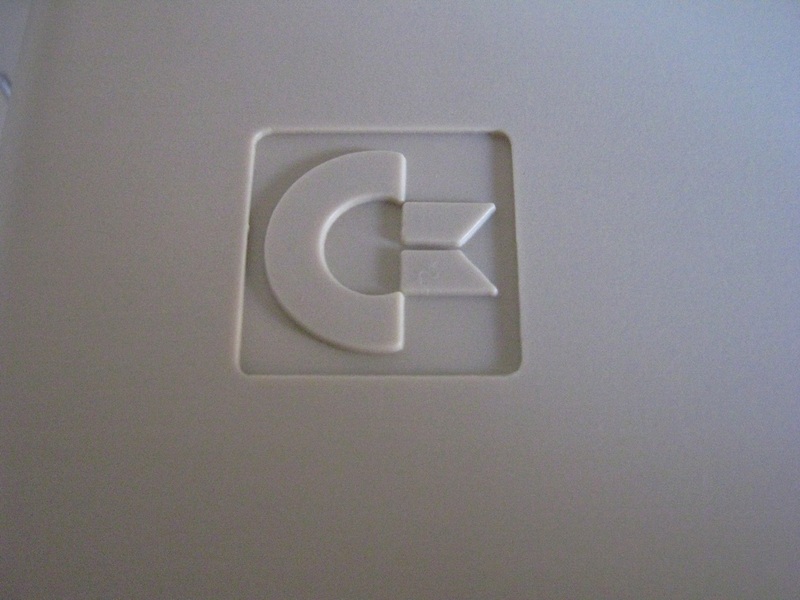 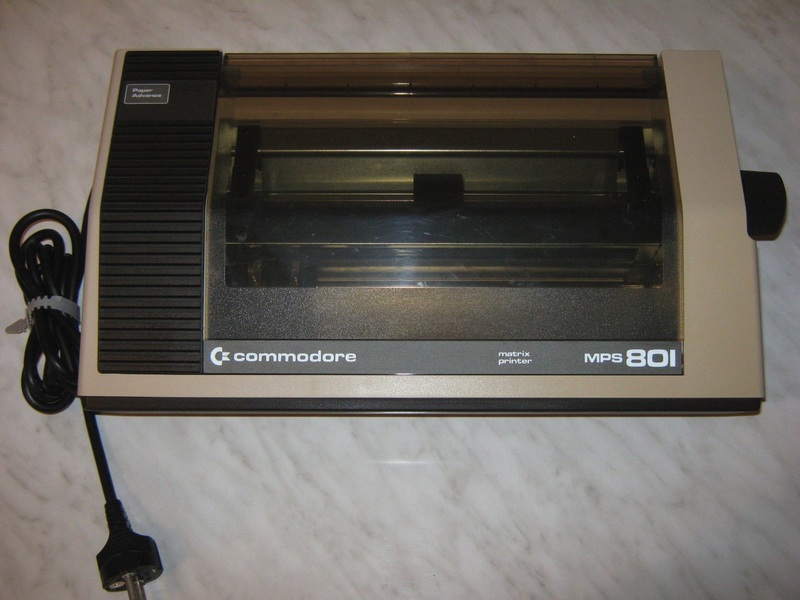 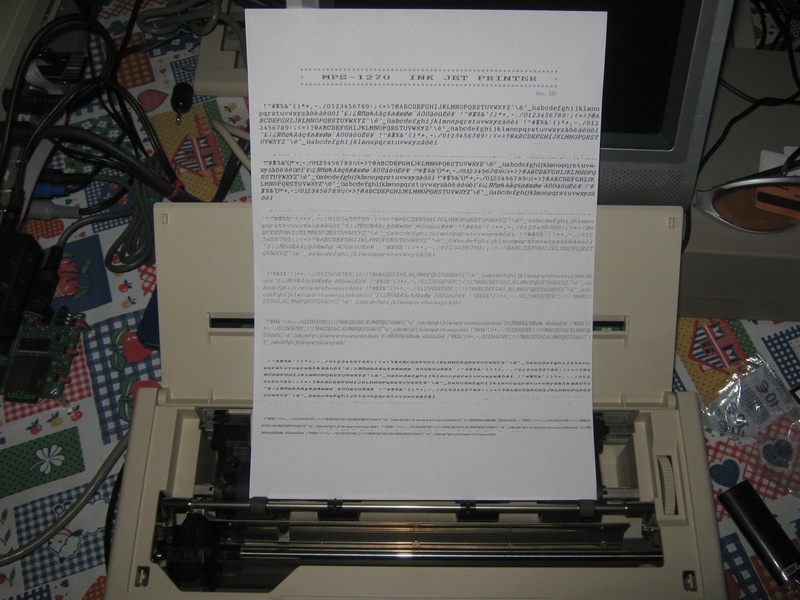 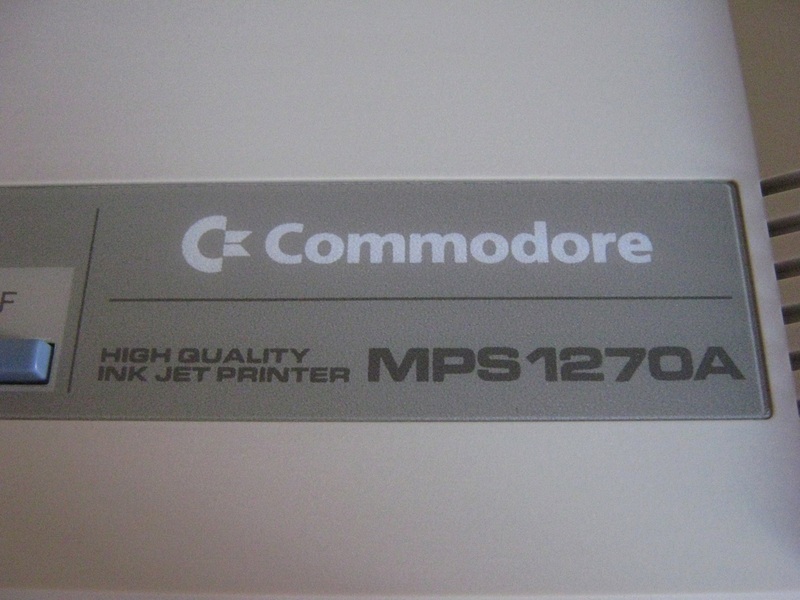 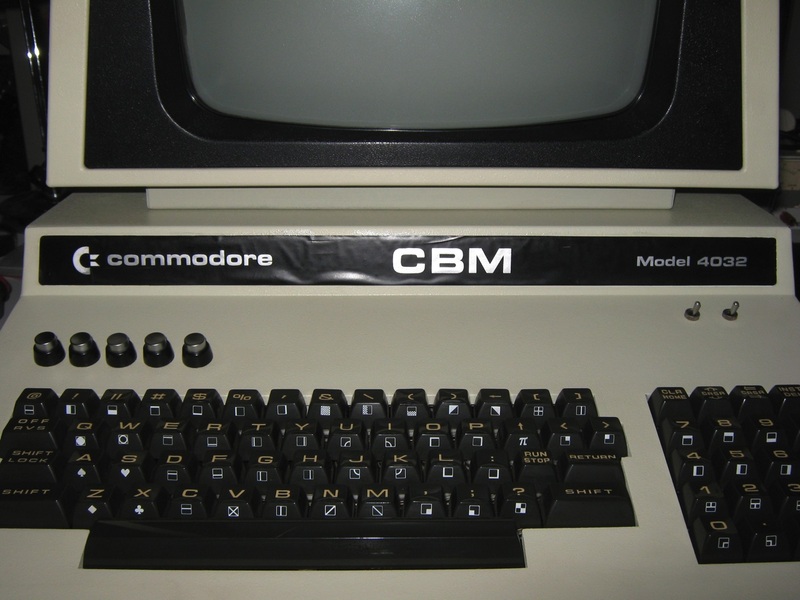 Commodore tried to update the PET line with a new redesign called the CBM-II series (also known as the B series). 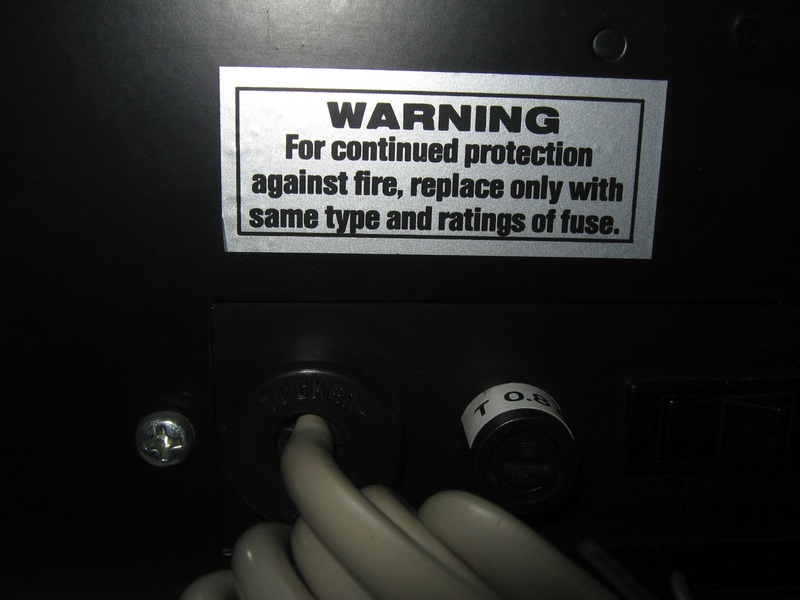 These were not as successful and were ultimately abandoned. 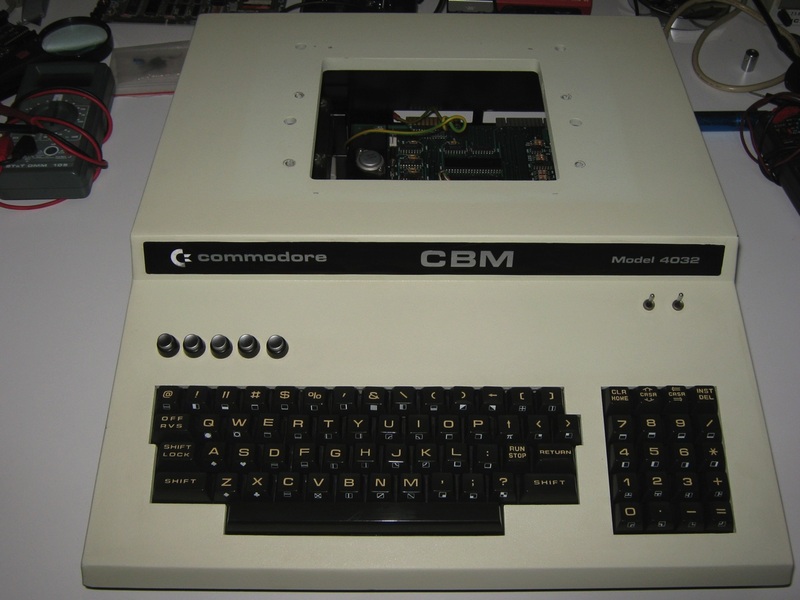 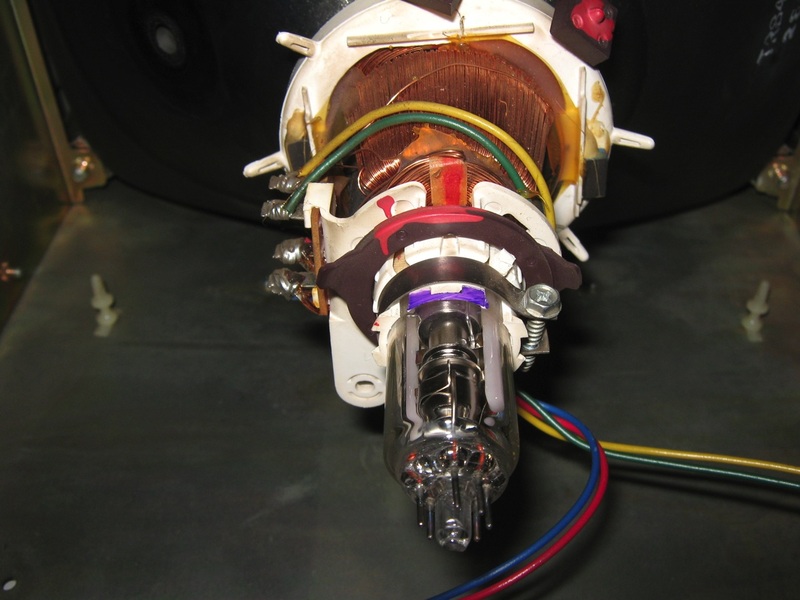 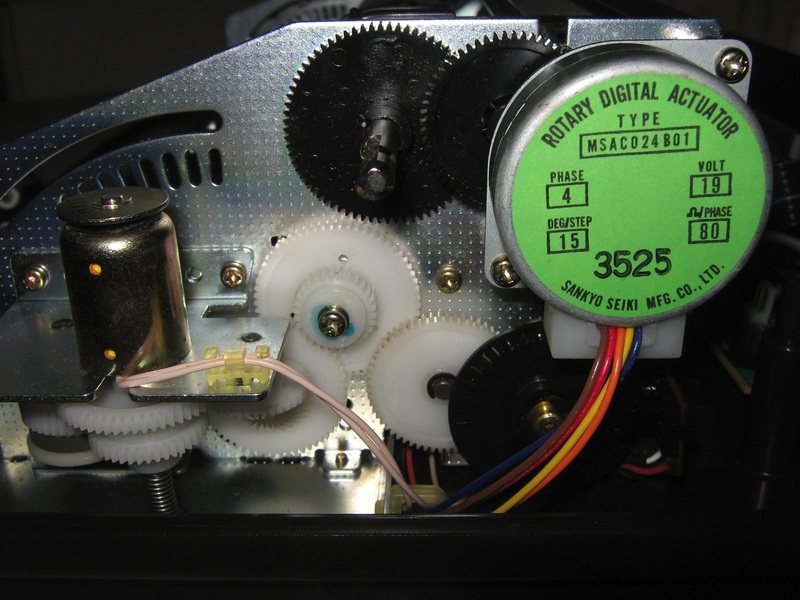 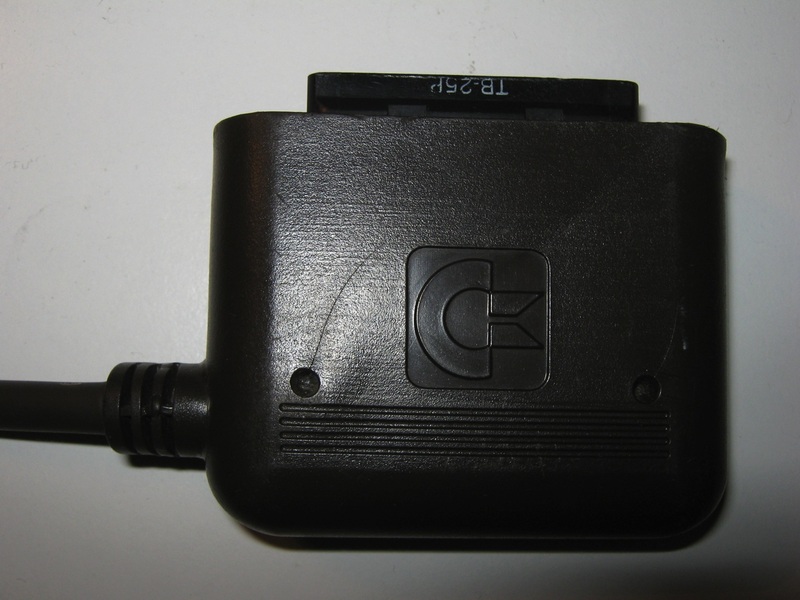 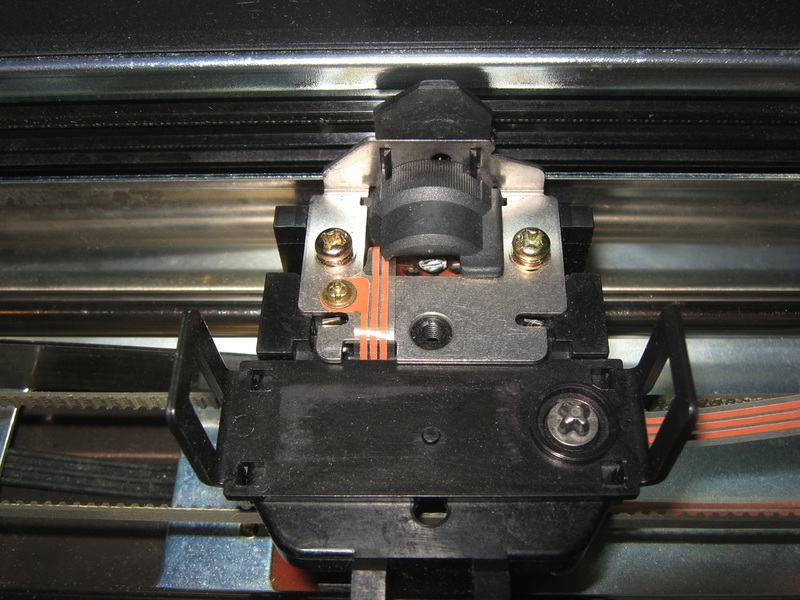 However, due to demand, the original PET machines were revived and the CBM-II case style was retained. 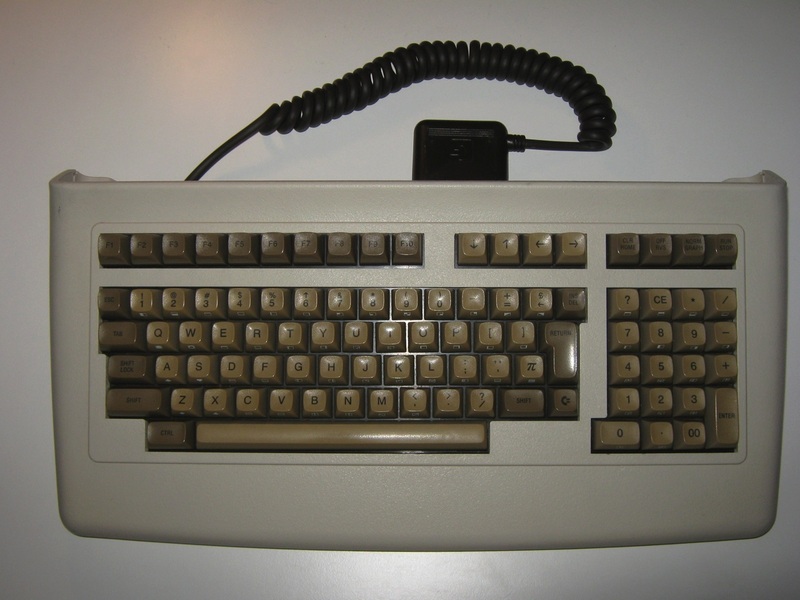 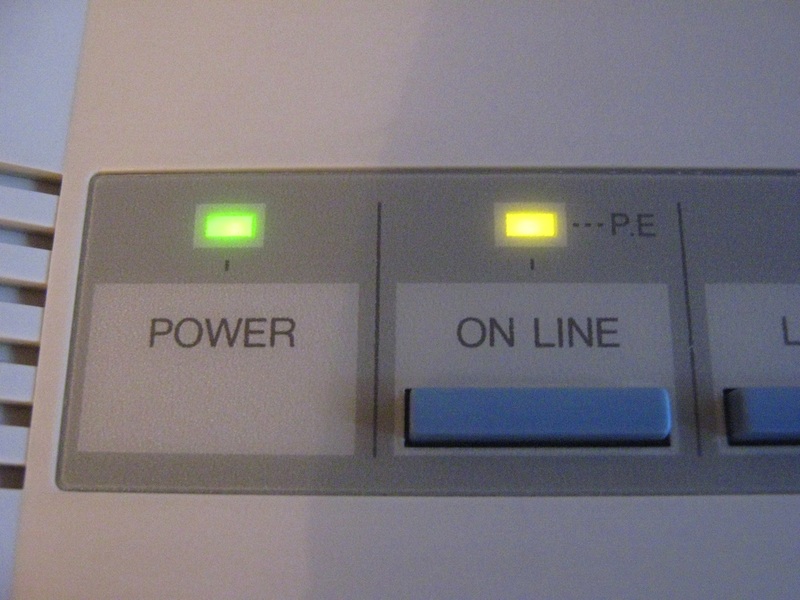 These were known as the SK’s (due to the separated keyboard). 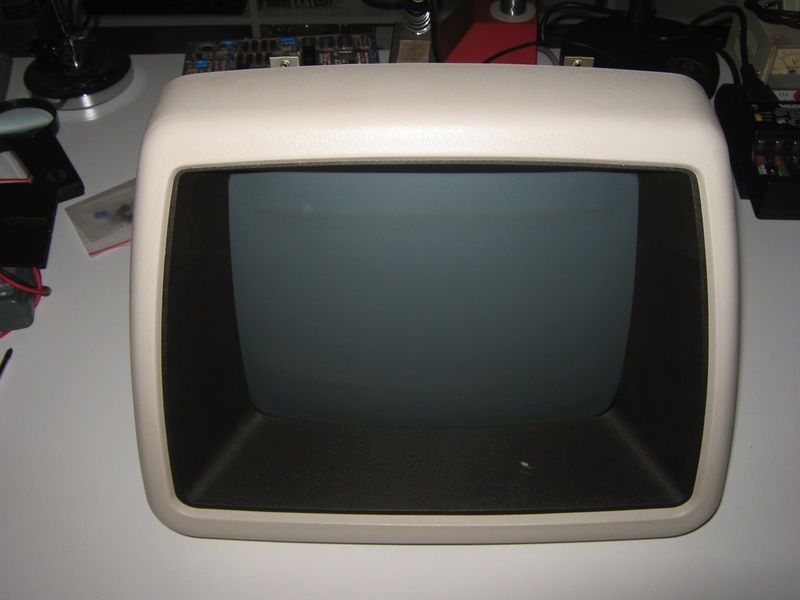 They also had a swivel monitor. 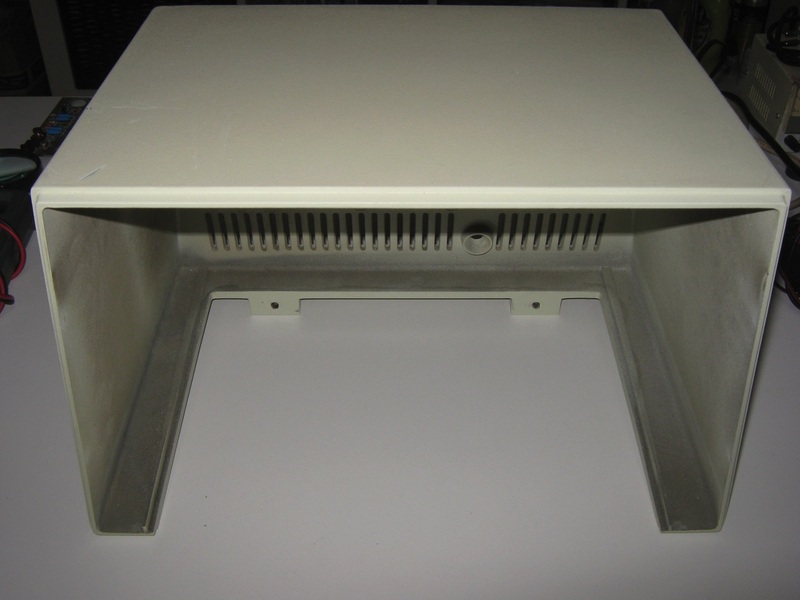 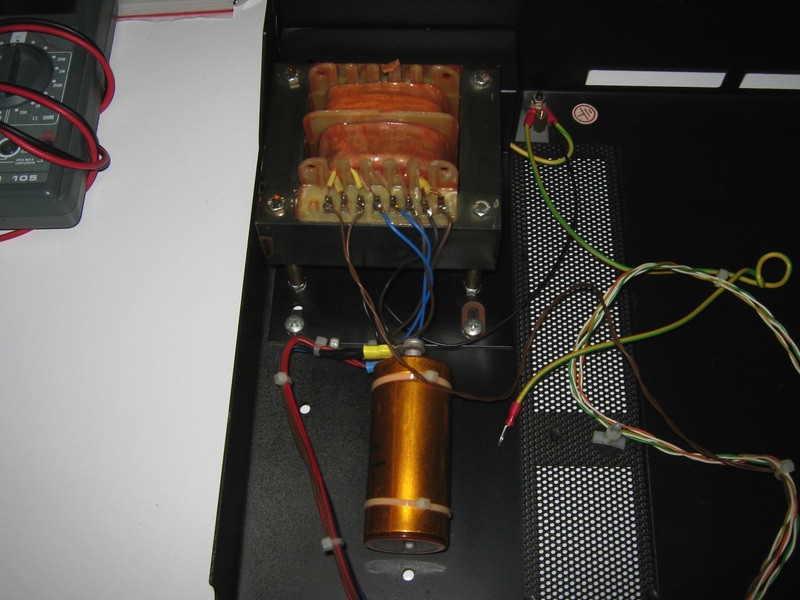 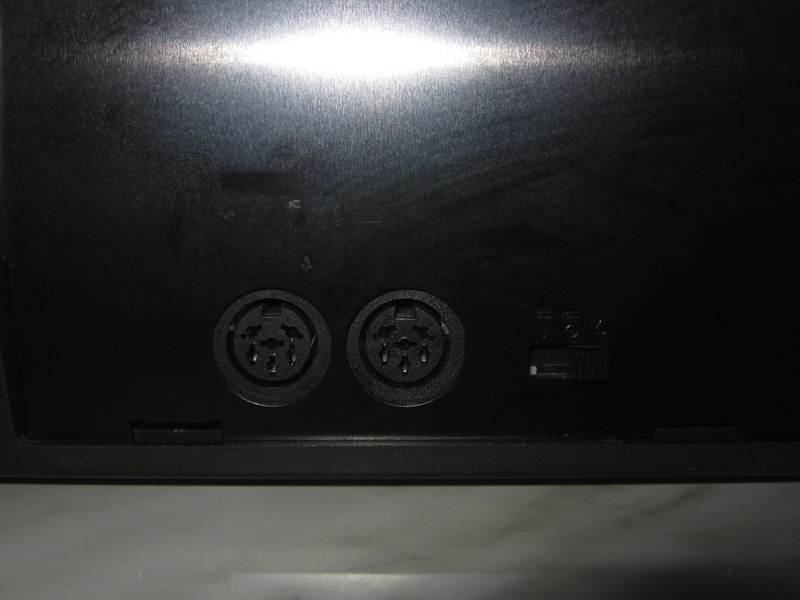 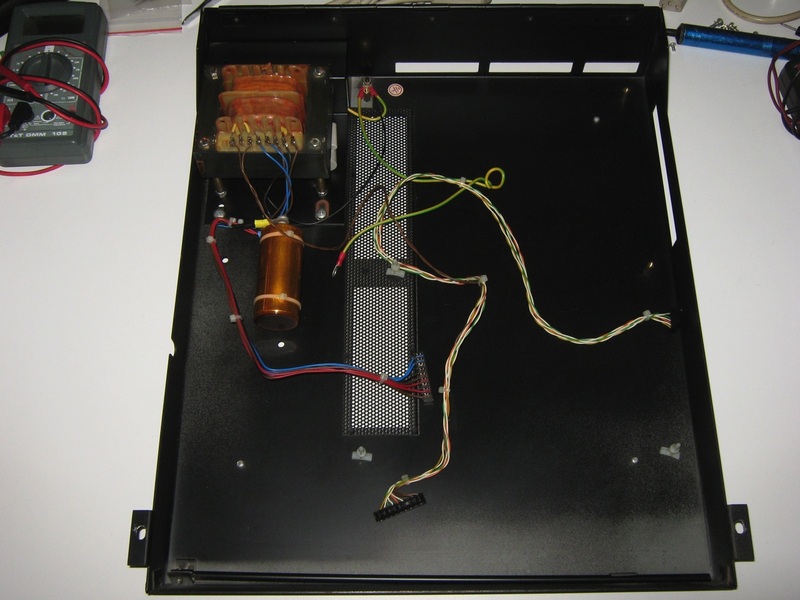 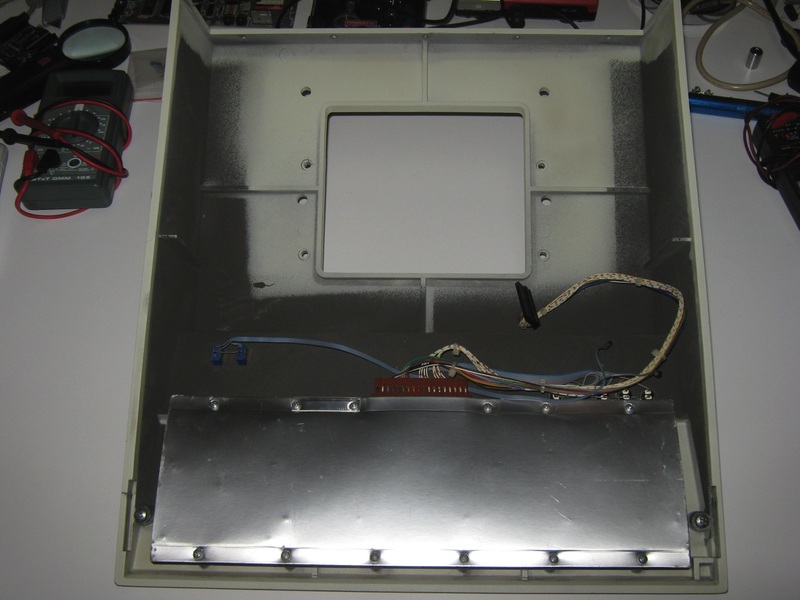 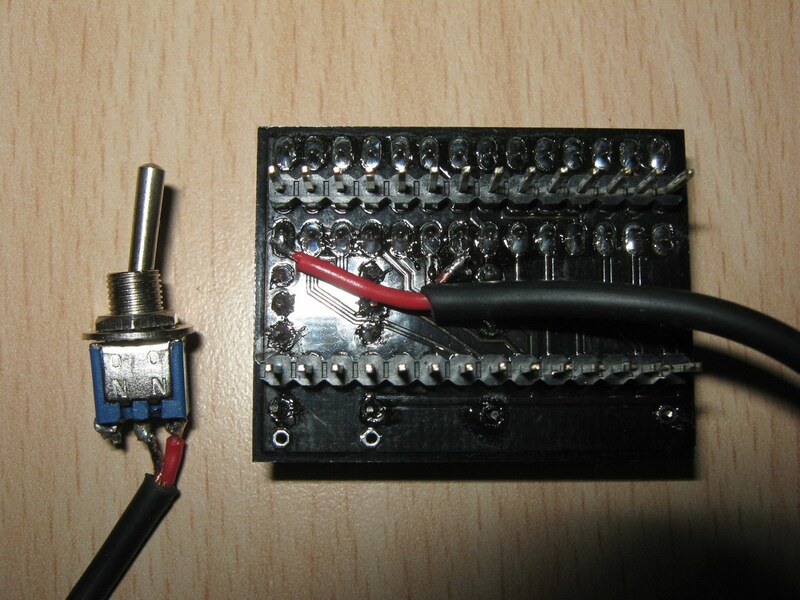 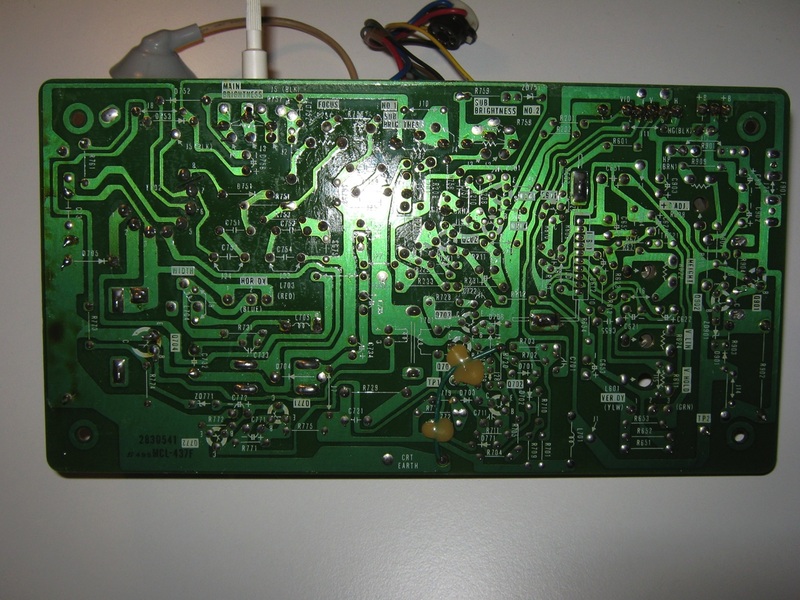 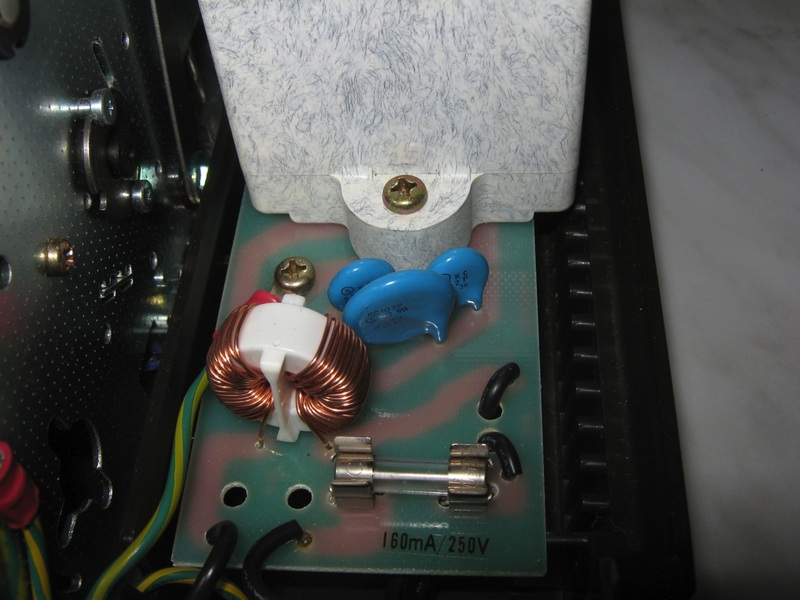 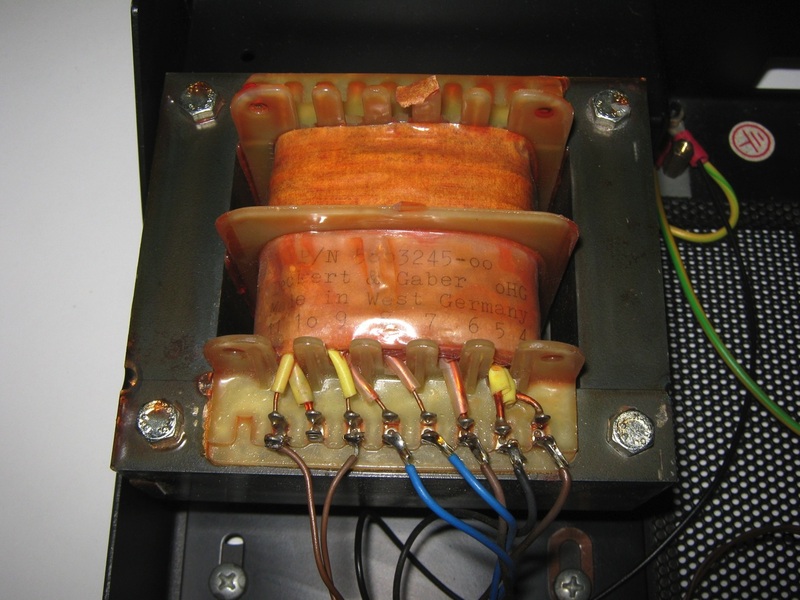 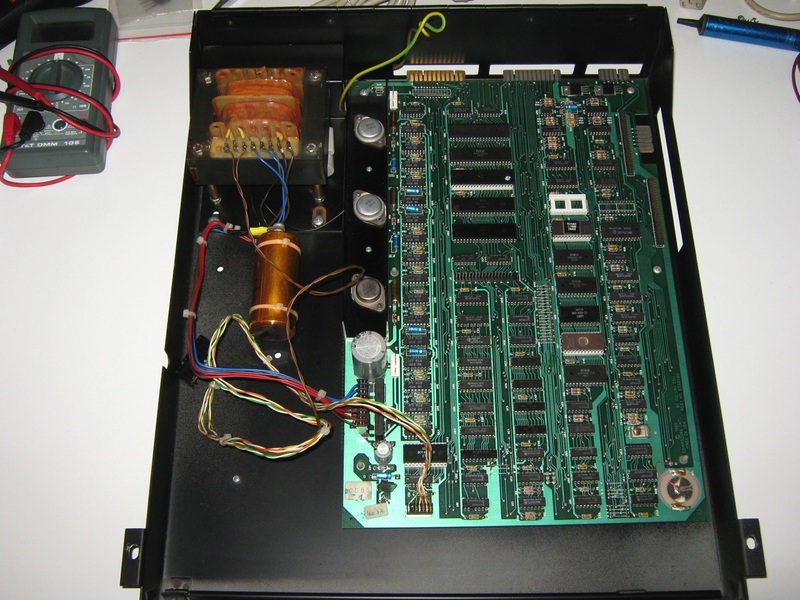 Originally, standard 8032 boards were retrofitted into these cases. 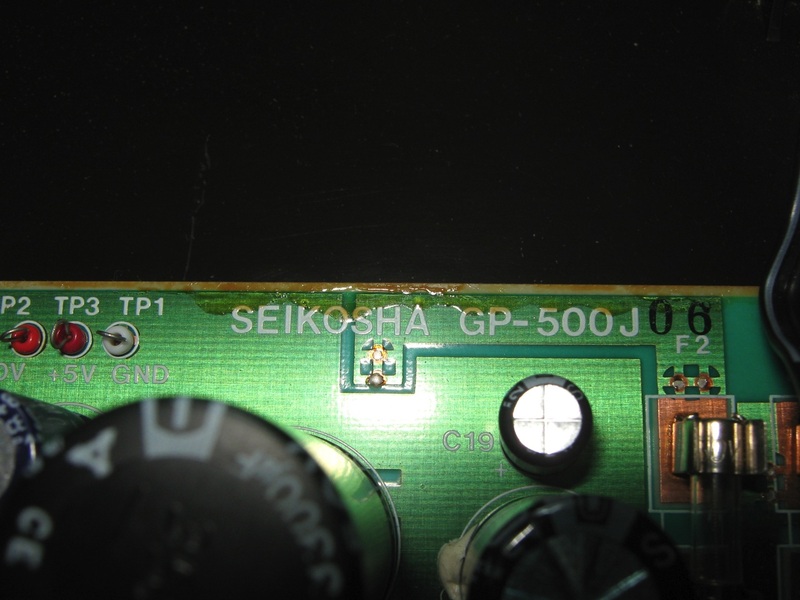 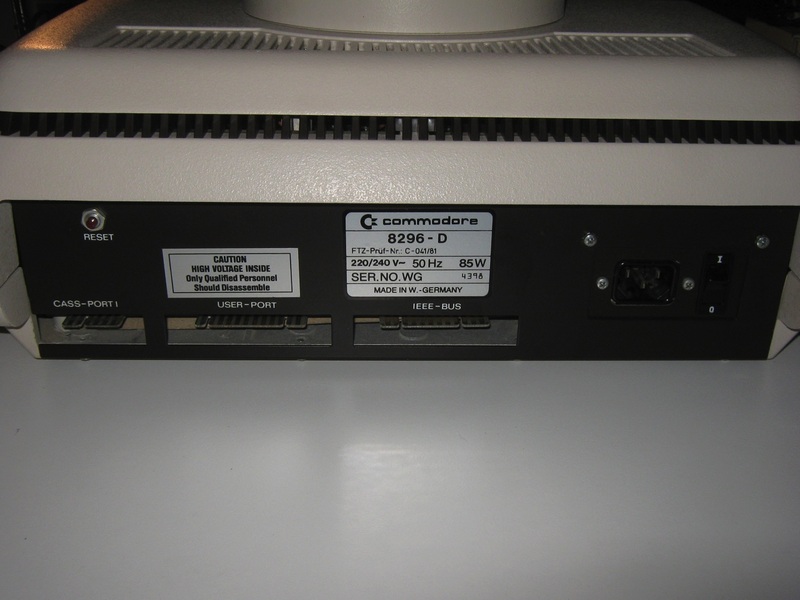 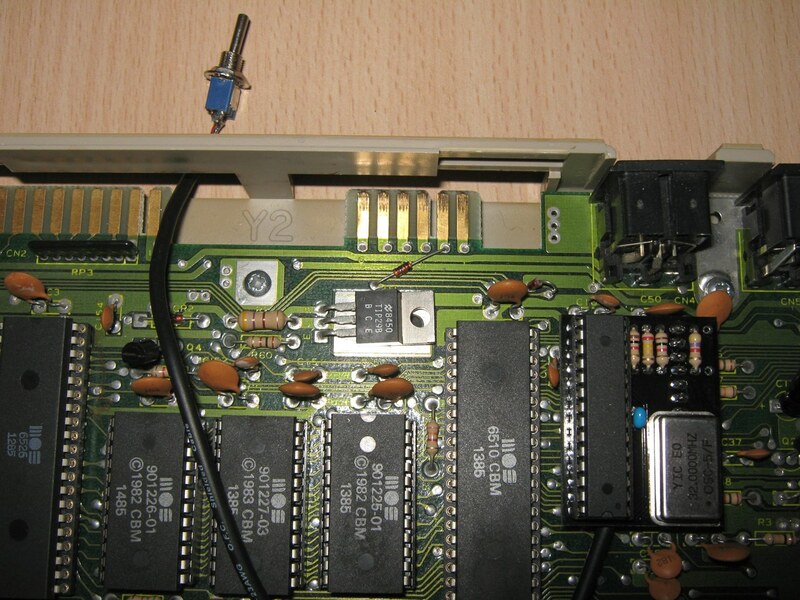 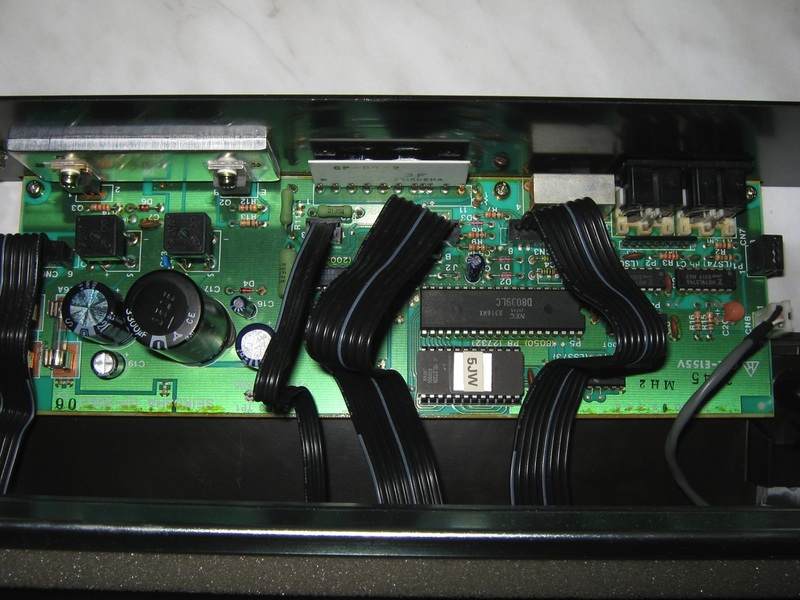 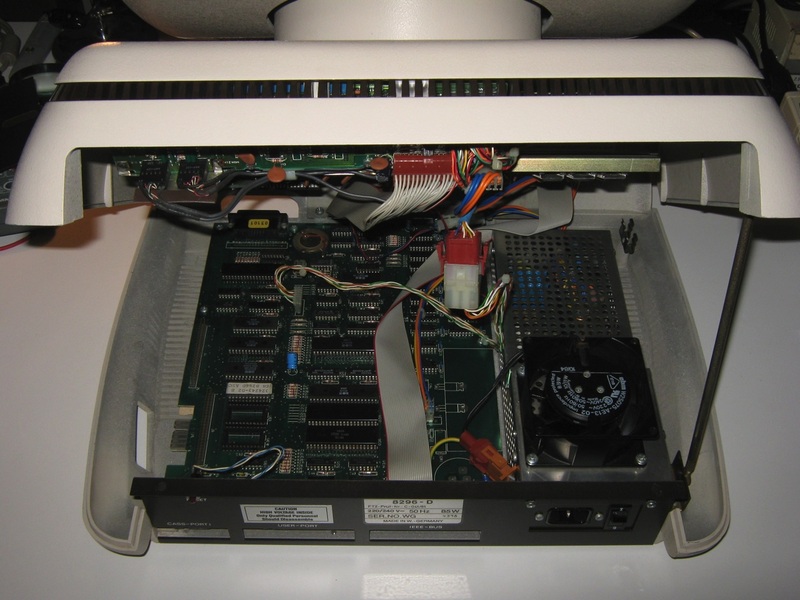 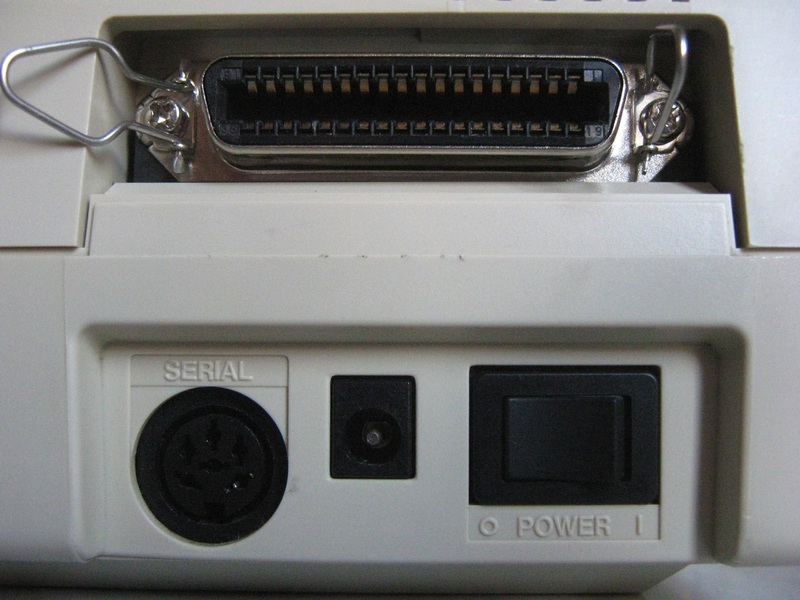 Later the SK models got a new mainboard that already included the 64 kB extension directly on the board and were sold as 8296 or, with a built-in 8250 dual disk drive, as 8296-D.